“I care.” is Allen’s “why”. Achieving positive change and making a genuine difference in people’s lives has always been exceptionally rewarding to him. In his leadership career the praises he appreciated the most were from employees and their families he was able to help. As an international humanitarian, disadvantaged people’s gratitude in emerging nations always brought him to tears. Adopting twin Haitian orphans, training them up as global citizens and then observing them volunteer in orphanages themselves – more tears. Allen’s amazing team of employee/partners and he are shamelessly obsessed with delivering extraordinary guest experiences. The opportunity to earn the privilege of each guest’s trust and commerce is intensely fulfilling. When you meet Lou you instantly feel you found your best friend. Every detail of your experience has been thought about and Lou makes it her mission for you to feel you are the most special person in her day. She finds ways to encourage you with her uplifting words. “By the time we reached our first winery, we felt so welcomed and comfortable, it was if we had known her for a lifetime.” Lou is very authentic, genuine and sincere. She’ll flaunt a too-large ring and ask you if you noticed it. Laughter follows and you have found her weakness. Bilingual in English and Dutch in addition to being well-spoken with a pure prairie upbringing, Ernie is the consummate host. As a young at heart retired Canadian businessman, Ernie really enjoys meeting new people. He alleges he’s relatively new to the Okanagan, but some how he knows where all the best wineries, eateries and sightseeing opportunities are. Be sure to ask about his favorites. Some are with Cheers Okanagan Tours while others you can do on your own. Ernie is looking forward to showing you a fantastic time in the Okanagan! Once upon a time, a little girl travelled yearly from Saskatchewan to Vancouver to visit her Grandma. 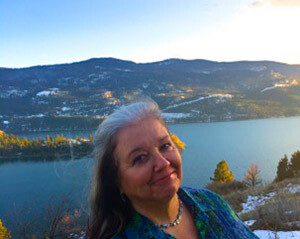 Absolutely captivated by the breath-taking beauty of Kalamalka Lake the little girl vowed, “One day, I’m going to live on that lake.” After 40 years of dreaming, Gayle now joyously lives on Kalamalka Lake with its distinctive indigo and cyan hues. 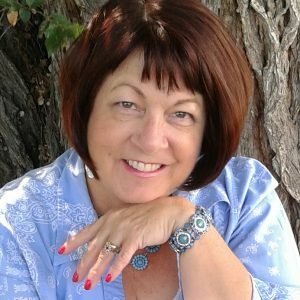 Blending her career accomplishments in sales, tourism, public service, longstanding enthusiasm for the Okanagan, passion for travel, and discovering new “things”, along with a spectacular personality makes Gayle an exceptional tour guide. She loves sharing laid back days with friends discovering new wines, markets, shops, festivals, unique eateries and pubs. A native of Saskatoon, Jim selflessly enjoyed a 33-year career with Saskatoon Fire/Rescue, retiring as an Operational Battalion Chief. Upon moving to the Okanagan in 2005, he worked for BC Hydro for seven years as a Field Service Representative. Jim’s interests include most sports, especially golf and squash, wine, and travel. Jim and his wife Heather have travelled to every continent around the world, and enjoy the adventure that comes with it. They have two grown daughters and two granddaughters. Jim is an exceptional conversationalist, fabulous tour guide, and loves meeting people from other parts of the world and sharing experiences. 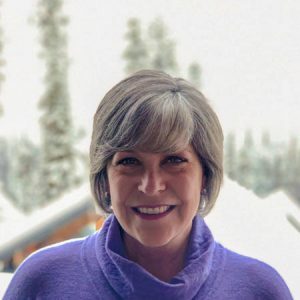 A world traveller, Kayleen is originally from Havre, Montana, plus she’s lived in Eugene Oregon, Seattle, New York, Vancouver BC and most recently, Vernon, where she has chosen to retire after 12 years as a flight attendant. The Okanagan is the best playground for her interests; the outdoors, activity, adventures and WINE! Since early 2018 Kayleen has been providing our guests with helpful information on the terroir, grape varietals, wines and tastings along with abundant stories. It’s Kayleen’s pleasure to excite guests with all the information you need to have a fabulous Okanagan Wine Tour. Exemplary guest reviews authenticate her excellence as a tour guide and raconteur. Born and raised in White Rock BC, Kristi moved to the beautiful Okanagan to experience the many pleasures it has to offer. 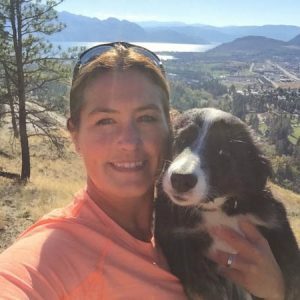 You’ll often find Kristi hiking with her two dogs Luna and Hemi, enjoying a nice glass of wine from her deck in West Kelowna or camping at one of the many lakes in the Okanagan. Kristi comes from a long background of marketing for professional sports organizations as well as within the BC craft beer and wine industries. Her passion and enthusiasm for our beer and wine culture in the Okanagan quickly becomes apparent as you spend an afternoon or two with her! 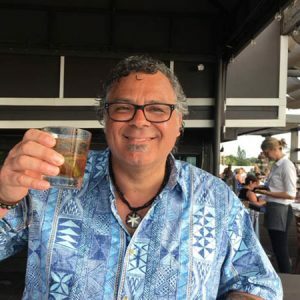 Born and raised in British Columbia, Michael was a professional bartender for many years in Vancouver and is a natural entertainer! 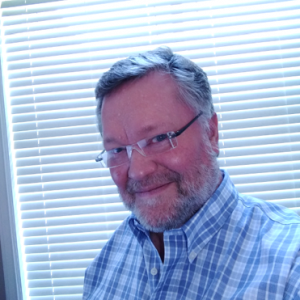 Michael’s interests include film, videography, fiction, and playwriting, fitness and gaming. He loves the beautiful Okanagan Valley and thoroughly enjoys playing host for people from all over the world. Exemplary reviews confirm Michael’s flair at being the consummate host and entertainer. On a “mommy’s day out” tour, the ladies exclaimed, “…the wineries were a bonus!!! 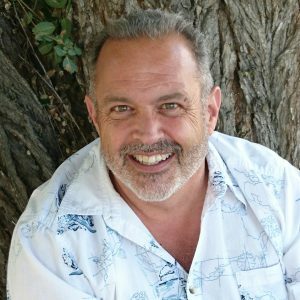 !” Michael artfully blends his charismatic storyteller side with empathy and is just as good a listener as a communicator. Yes, you can take Michael home with you. London, England and from there, traveled all over Europe. 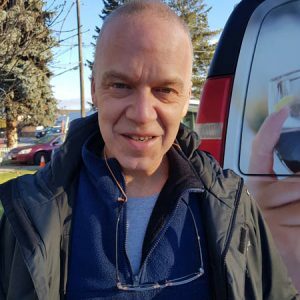 Later, Peter transferred to Kelowna and along with his wonderful wife has enjoyed the opportunity to raise their 3 children, take care of his aging parents and most recently assisting troubled youth through rehabilitation. Success in all his endeavors has been about being able to relate to others, to consider different perspectives and to find the fun moments. For Peter, Kelowna is the most beautiful place he’s lived and serving as a tour guide is a dream come true. Very personable and gifted at connecting with people from all walks of life, Brian is a pleasant, natural guide. Originally from Kimberly, BC, Brian gave much of his working life as a Professional Engineer in challenging oil-drilling operations in the Arctic. Blessed with the ability to work in demanding environments and simultaneously be relatable, Brian returned to the Kootenays and gave 5 years as a High School Educational Assistant. Relocating to Vernon in 2016, he built a house and moved his aging parents here. 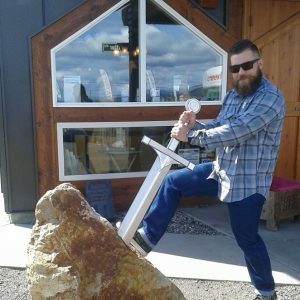 Brian loves building stuff, timber frame, chainsaw milling, welding, etc. Plus he loves sports, especially mountain biking and skiing. The first thing you’ll notice about Matt is his beard. He grew it after being diagnosed with leukemia as a way to honor all folks battling cancer. Matt’s career has taken him around the world. He has given two TEDx talks and soon a 3rd. For the 2010 Olympics, he was the Operations Team Lead for the city venues – Curling, Speed Skating, Figure Skating, Hockey, plus the Opening and Closing Ceremonies. 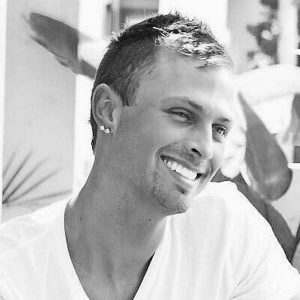 Matt and his husband moved to Kelowna in 2016 to work in the burgeoning film industry. 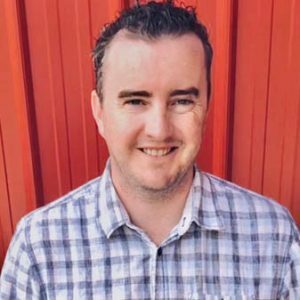 When not at Cheers finding ways to make guests’ experiences exceptional, Matt is the Executive Director of the Okanagan Society of Independent Filmmaking. Sam grew up in the remote wilderness of northern BC where he developed a love for adventure and a passion for learning. Nurtured by inquisitive educators, Sam developed a talent for cultivating knowledge from those around him. 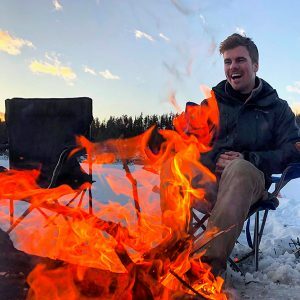 This thirst for knowledge and the desire for sharing it has led Sam to attain a degree in science and to guide tours around the country centered on boating, geology, wildlife, history, beer, and wine. The driving force behind Sam’s passion is the thrill of creating once-in-a-lifetime experiences. Watching a guest encounter a life-changing event, whether seeing a polar bear for the first time, tasting their new favorite wine, or laughing until they cry because of a terrible dad-joke is at the core of what makes Sam do what he loves. Raised by Italian parents, life at home always revolved around the dinner table. Naturally a career in the culinary arts was an easy decision for Ricardo. After years of working in the hospitality industry, his big break finally came in 2001 & Ricardo’s Mediterranean Kitchen was born. For 16 years Ricardo’s progressed into one of the top restaurants in the Okanagan valley with numerous awards including Best Chef and Best Restaurant as annual occurrences. Today, Ricardo caters to private events, weddings and Cheers’ sought-after Long-Table Vineyard Dinners. Equally passionate as a Tour Guide, Ricardo is well-prepared, has a fabulous sense of humor, serves up lots of charisma, and loves to engage with the people he’s guiding giving them one more person to remember their trip by. Jenn was born and raised in the Okanagan, possesses extensive local knowledge and enjoys everything the outdoors has to offer. She acquired her Travel & Tourism degree from SAIT in Calgary. Jenn returned from 14 months in Australia before joining the Cheers team in 2019. Speaking of team, you can be sure to find her on a volleyball court with friends and making new ones in her spare time. Always sporting a smile and positive vibes, Jenn is very passionate about delivering memorable guest experiences that last a lifetime! 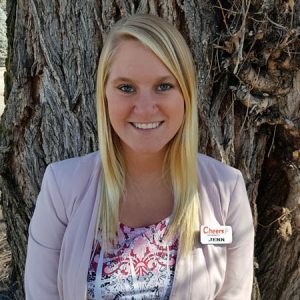 As a guest experience coordinator her compassion and commitment to listening and caring is phenomenal as she puts people first, paper second. Customer enthusiasm, not customer service, is her mission. Gaining his initial taste of digital media in the health and wellness industry, Derrick officially began his career as a Graphic Designer & Marketing Coordinator in the top-tier real estate space. Always keeping adventure close as he traveled all over the Western Hemisphere, Derrick organically found himself at home in Kelowna, BC. 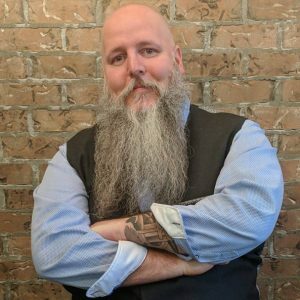 This is where his unique adventure and tourism media work developed from side-hustle passion to a one-of-a-kind career. Perhaps it all makes sense as “Life is short & the world is wide” has always been his personal mantra. In his free time you can find Derrick practicing his hobbies of photography, kayaking, golfing and indulging his inner foodie. David is an energetic, outgoing, recent retiree after enjoying an amazing 38.5-year career in banking. He unquestionably enjoys making people happy, just ask his wonderful wife Laurie! David loves to cook, play golf and has been a home wine maker for over 30 years. 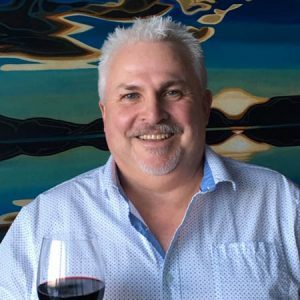 A self-taught gourmet home chef, he recently acquired his W-Set Level 1 Award in Wines Certificate to better understand how to select and pair wine and food. He’s been told over and over that he could pass as a “Doppelganger” for celebrity chef Guy Fieri. David looks forward to taking you on a tour that excites your taste buds and allows you to experience all that our award-winning Okanagan wineries have to offer. 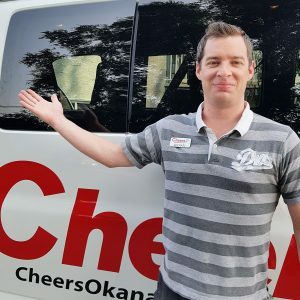 Since relocating to the beautiful Okanagan from the Greater Toronto Area, Pam found her niche and loves working with the Cheers team as a tour guide. She enjoys travelling, singing, aqua-fit, hiking, skiing and walking dogs. Whether it’s a carpool karaoke song, a local hiking trail or a great ski spot, she makes great recommendations. Pam is a qualified guide who’ll make your experience memorable while her infectious personality and smile will elevate your day. Her free spirit and openness will keep you relaxed and engaged as she reveals the Okanagan way of life while delivering exceptional, personal service. 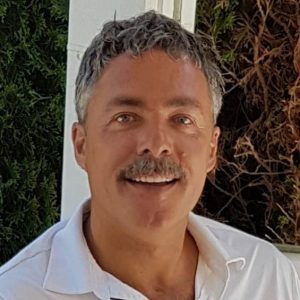 Cal has lived in the Okanagan for the past forty-five years and enjoys an extensive knowledge of the valley and all that it has to offer. 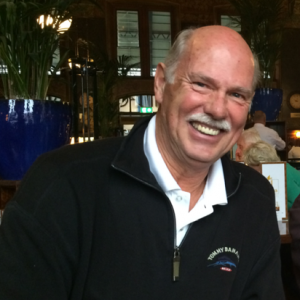 Recently retired from his accounting career he is excited by the opportunity to share his wide-ranging familiarity of the Okanagan with Cheers’ guests. 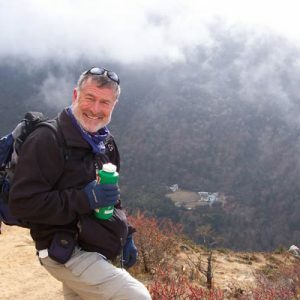 Avid travelers, he and his wife have experienced numerous tours giving him firsthand knowledge of what makes a tour interesting, fun, informative, and unforgettable. If you’re looking for things to do, Cal has lots of suggestions for restaurants, wineries, golfing, skiing, boating and sightseeing, plus he knows a lot of the local favourites for a broad range of interesting activities. Born and raised in Northern BC, Andy originally went to school for business and to play college volleyball. He then moved to Kelowna to relax and soak up the sun and instantly fell in love with the Okanagan. Fulfilling a dream, the pursuit of a radio career took him to Alberta for 10 years before returning to the Okanagan with a dream of a different kind – a fiancé! As a die-hard sports fan and avid golfer, 19 beautiful golf courses suits him just fine. A through and through entertainer, Andy never passes up an opportunity at being hilarious. Be ready for a unique adventure with Andy as your guide!